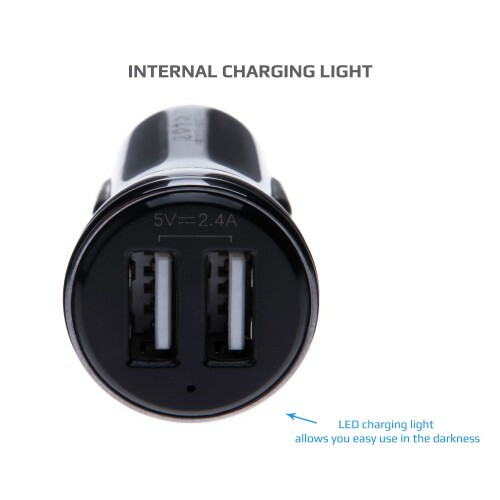 Charge your Sat nav and your phone simultaniously on the go. 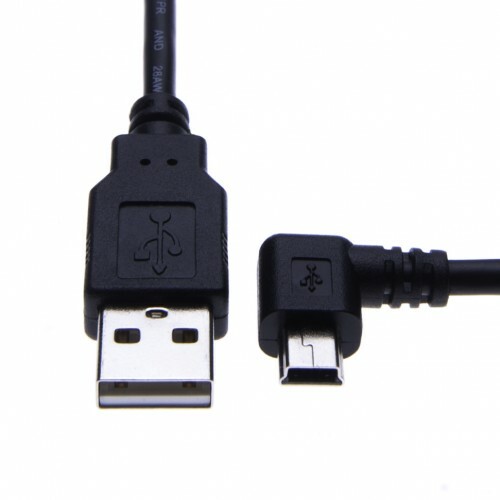 You can charge up 2 mobile devices at the same time.Charger supports Intelligent circuit protection against short circuiting, over-heating, over-current, and over-charging. 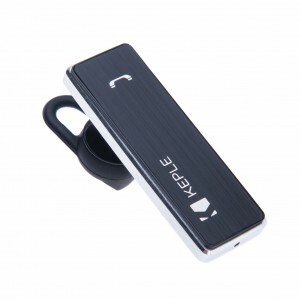 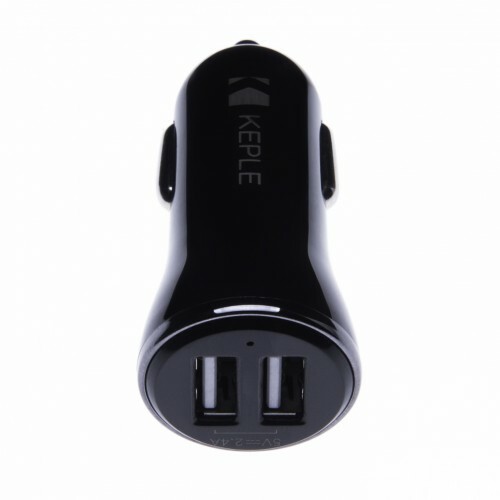 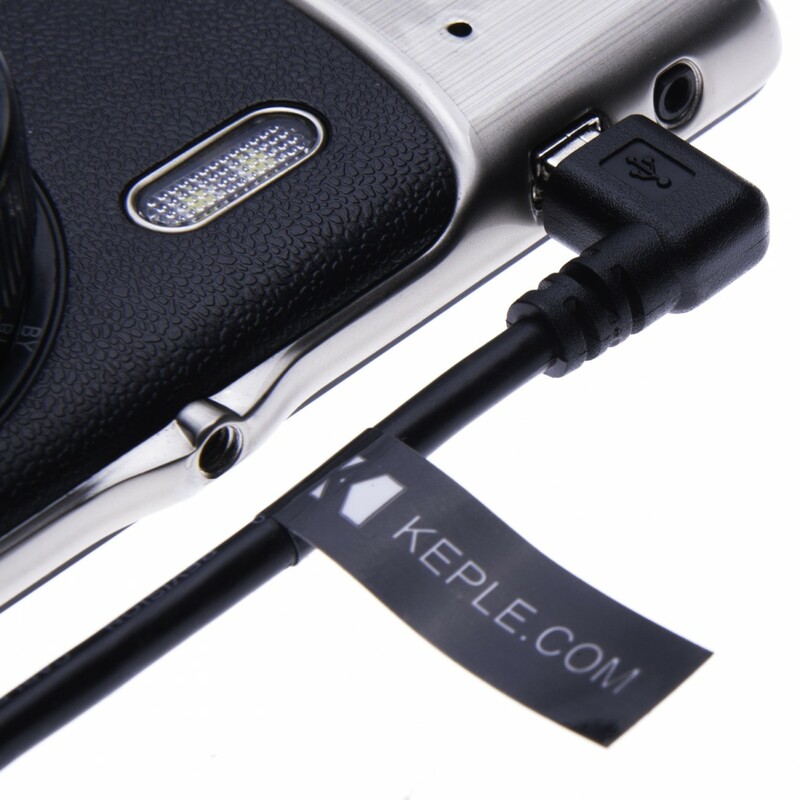 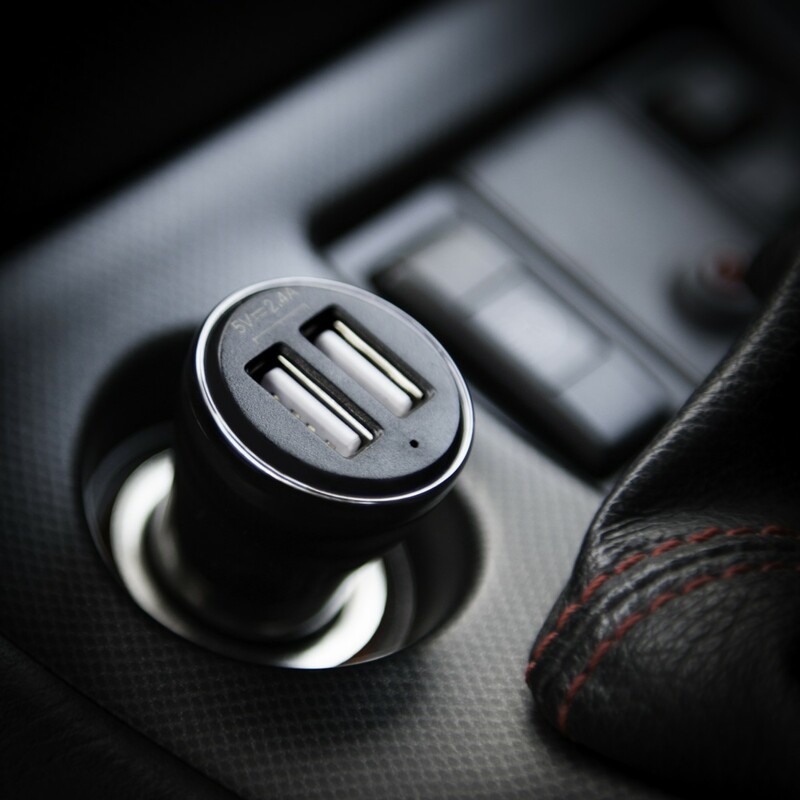 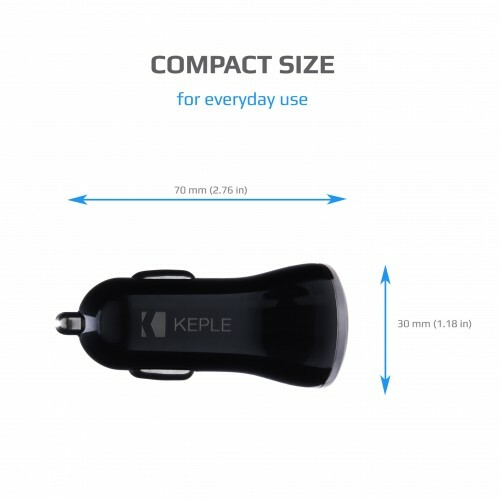 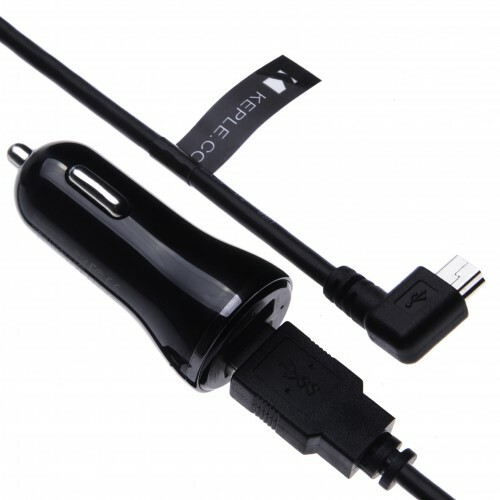 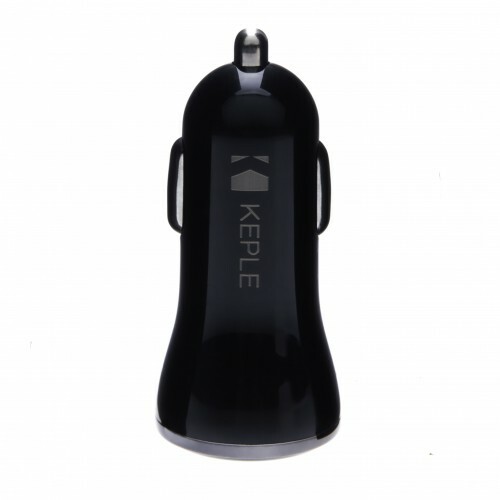 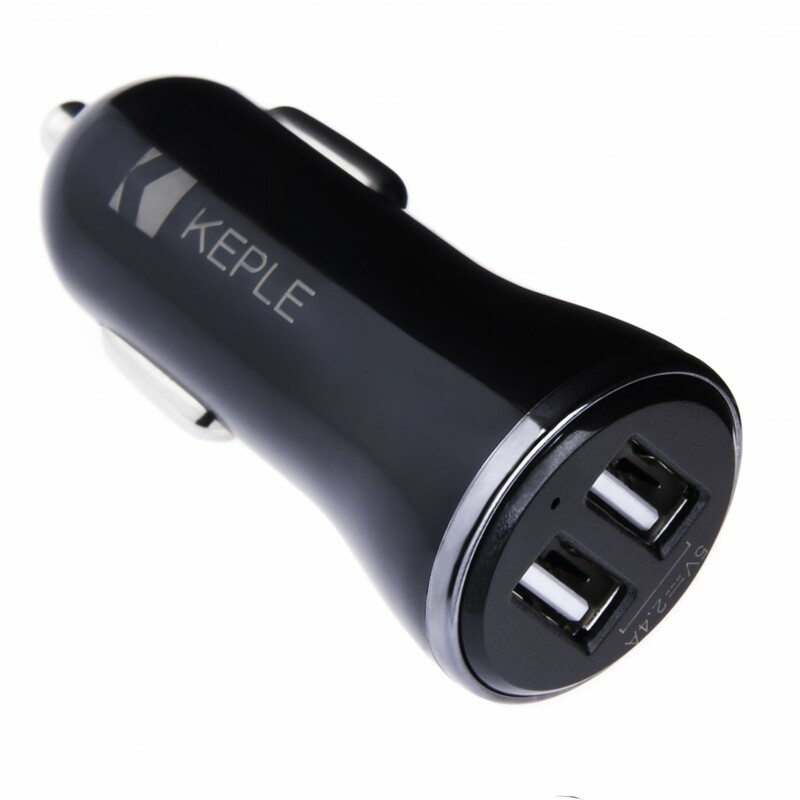 The car charger will automatically stop charging when battery is full, to maximize the safety of your devices.